Beautiful. Plus it's her natural hair too. 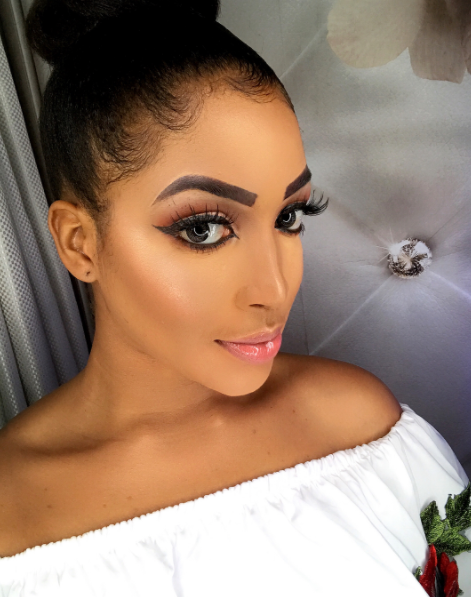 » Did Dabota Lawson Just Reveal Her Billionaire Ex-hubby Is Living With Lots Of Debts? 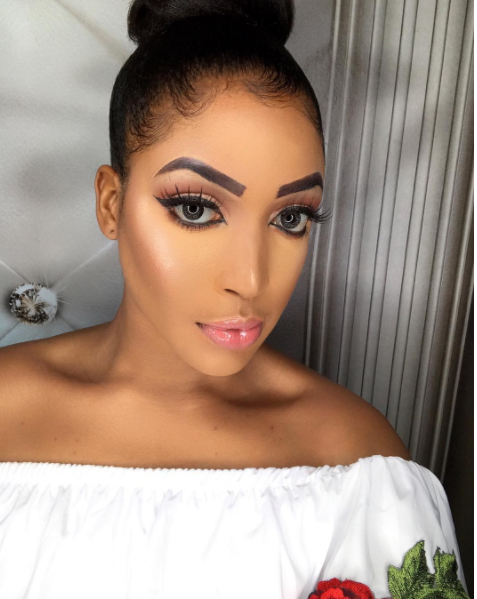 » Did Dabota Lawson Just Reveal Billionaire Ex-hubby Is Living With Lots Of Debts?